The cockroach is the fastest animal on 6 legs covering a meter a second. 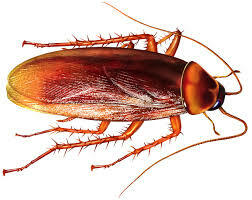 If you observe this “animal” with six legs , cockroach can move fast when it is alerted and can cover a distance of meter in just a second. So if you measure in larger scale this cockroach can be adjudged as the fasted creature in the world.